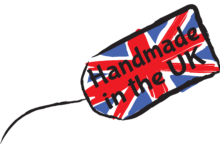 DESIGNED & HANDMADE IN NORTHAMPTONSHIRE, UK. 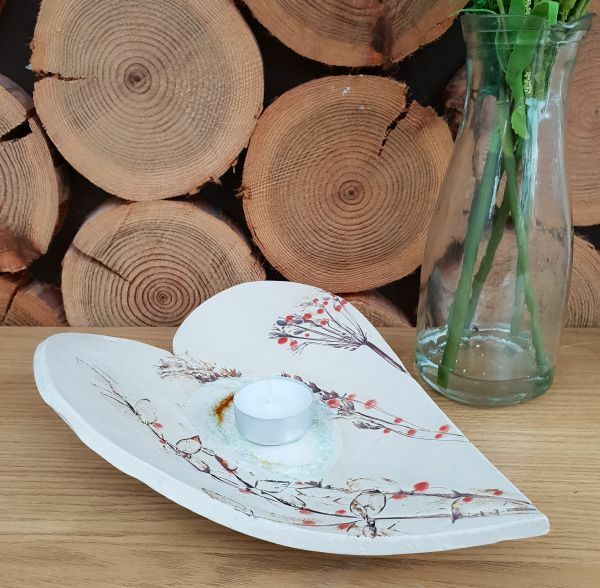 At Charlotte Hupfield Ceramics, you will find a range of handmade bespoke one-off home wares, gifts for all occasions and treats for you and your home including vases, pots, bowls, hanging decorations, coasters, clocks, tea light houses, and more. Charlotte’s passion for nature is reflected in her work which explores the landscape and the detail of organic surfaces. 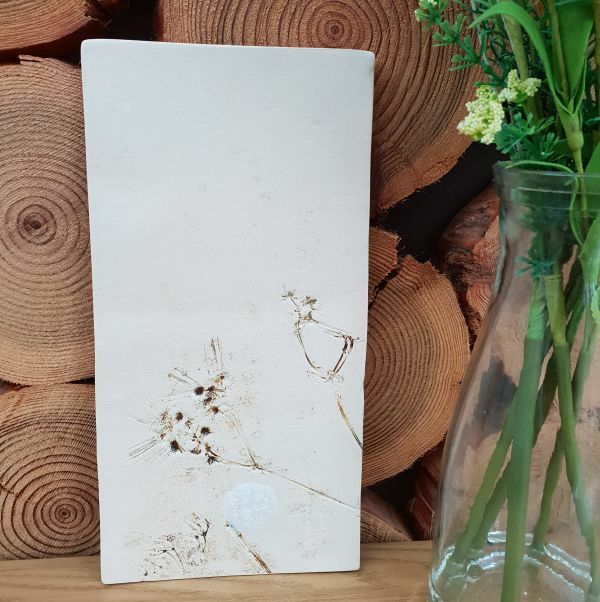 Many pieces are inspired by her travels, particularly of seascapes, and using hand picked wild flowers from British hedgerows. 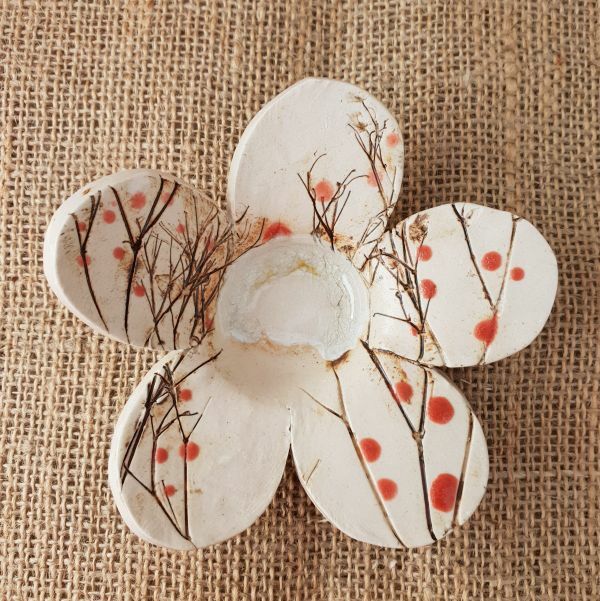 You’ll find collections from dandelions to red berries, and leaves to beach shells. 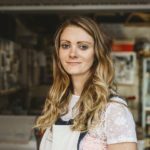 Each piece of Charlotte’s work is hand built and decorated with love from her studio in the heart of Northamptonshire, using locally sourced materials. No two pieces are ever the same. Looking to order a custom made piece? Charlotte welcomes personalised commissions and enjoys a challenge! 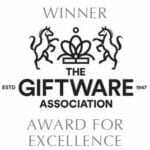 as featured in . . .
Beautiful end of line pieces and seconds at bargain prices. Only one of each piece available! NEW handmade botanical ceramic tiles mounted into frames. Perfect gifts for Mother’s Day. 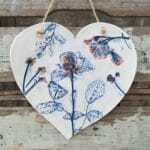 One-off bespoke decorative & functional ceramic gifts perfect for friends, birthdays, new home, or ‘just because’. 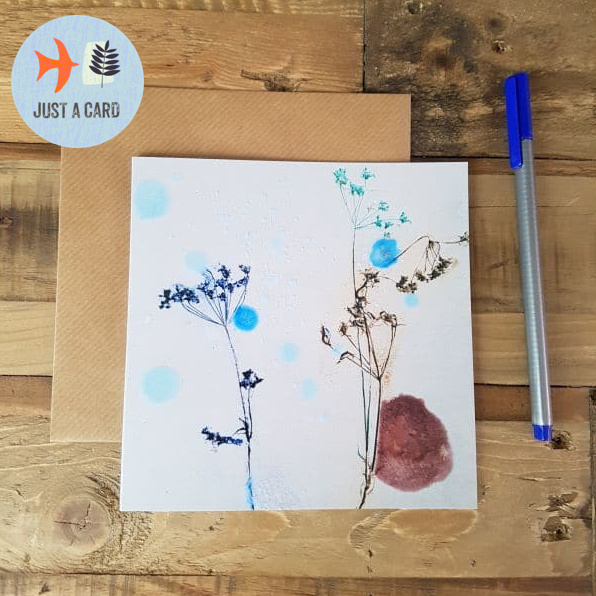 By purchasing just a card, you are supporting Charlotte’s passion, skill, creativity, and originality to help her small business grow. 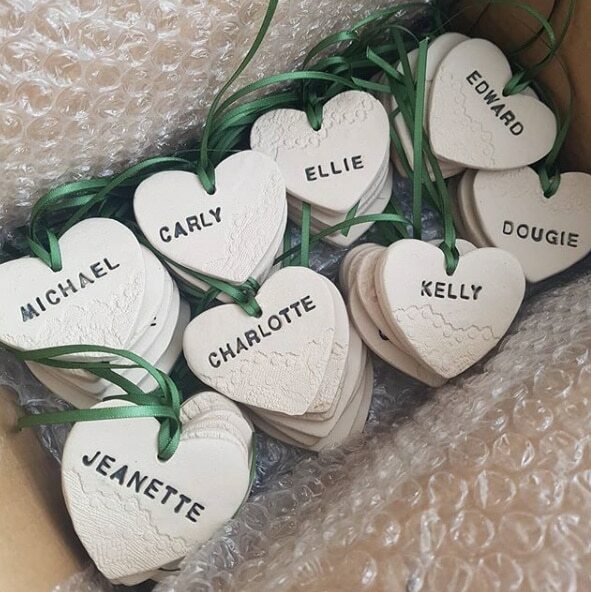 Wow your wedding guests with bespoke ceramic table number tiles, ring dishes, favors, signs & personalised gifts for natural themed weddings. 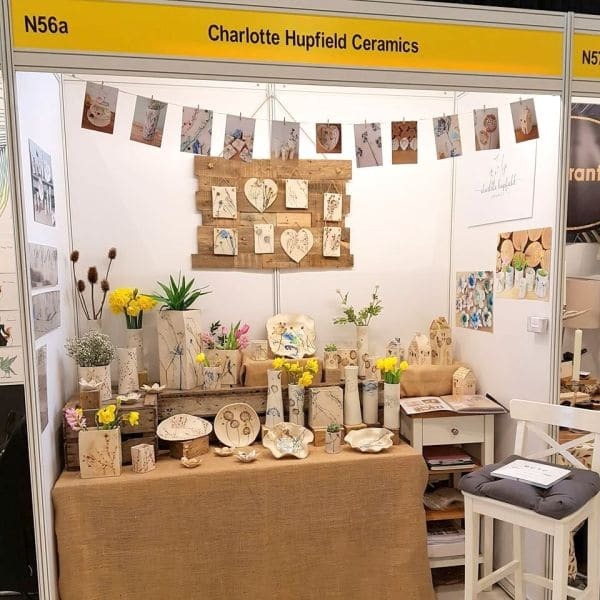 Charlotte was awarded The Award for Excellence at The British Craft Trade Fair in 2018. New Products . 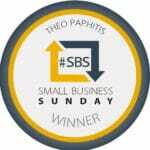 . .
Get in touch to discuss your ideas for all bespoke & handmade orders.